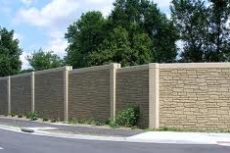 Precast concrete walls from Stonewood Development LLC are the perfect solution for developers and contractors who need to provide a large community or commercial site with a high level of privacy while maintaining aesthetic appeal. 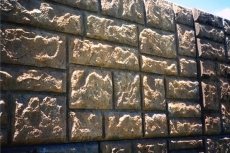 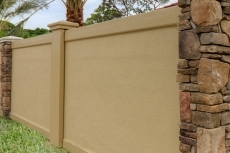 Manufactured in Tampa, Florida to withstand the tough Florida weather conditions precast concrete wall products have a service life that far exceeds wood or vinyl wall systems making them a great choice for the commercial and municipal markets that are looking for durability. 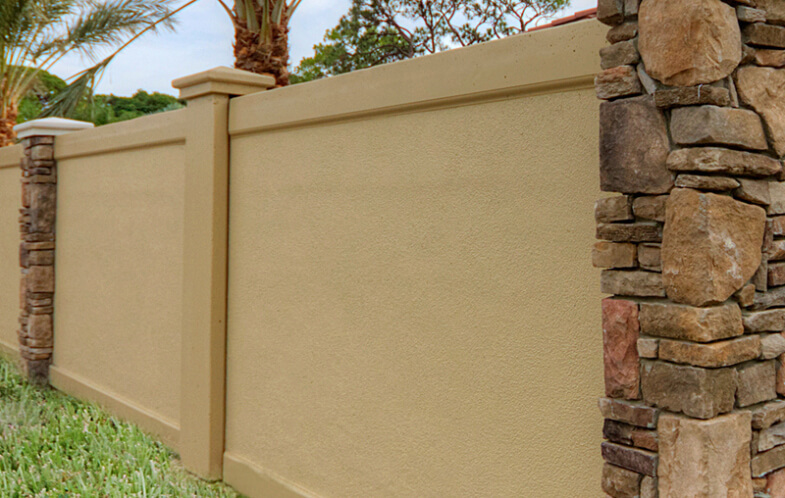 As a full service wall contractor that can also repair or replace damaged panels and columns in your existing precast concrete wall system. 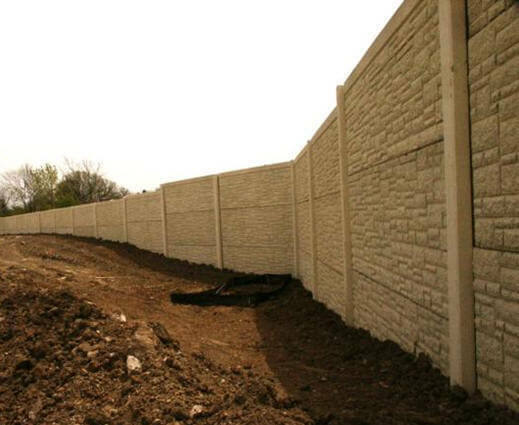 Depending on height, length, surface material precast concrete walls can have an average 20% cost savings over block and brick perimeter walls, plus a longer life cycle! 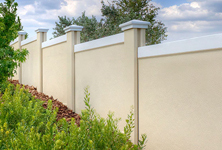 By eliminating the uses of a spread footer as used in the construction of a conventional block or brick walls we can provide a longer cycle life by reducing the bearing area on the ground and also span over environmentally sensitive areas or tree roots. 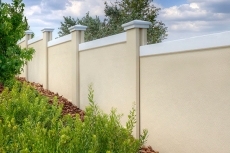 One benefit of building with a precast concrete wall system is the speed in which the wall can be constructed once the columns and panels arrive on-site from the production plant. 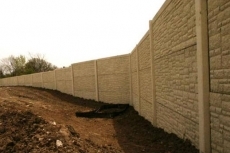 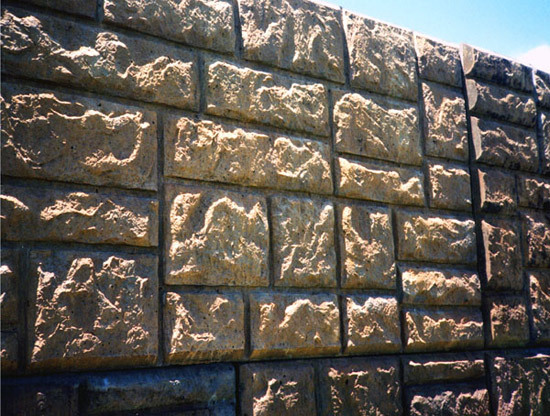 Once a precast concrete wall from Stonewood Development LLC has been installed there is only minimal maintenance required to insure years of worry free service. 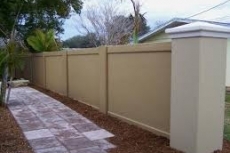 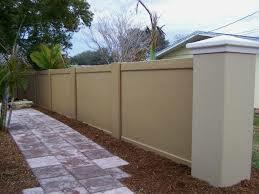 Put the experience of Stonewood Development LLC to work for you today!